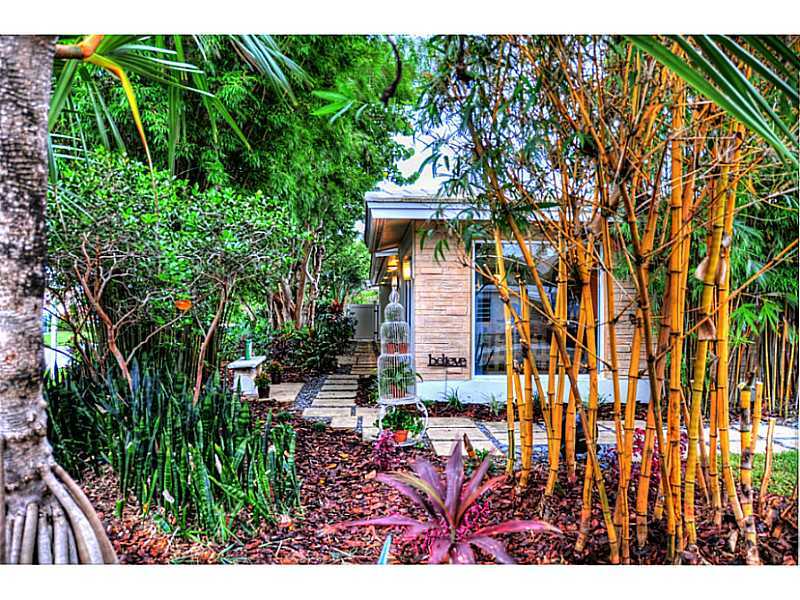 There are nice homes and then there are simply stunning homes and this home is that. Yes this is one that has it all and then some as the current owner has made it a true masterpiece. 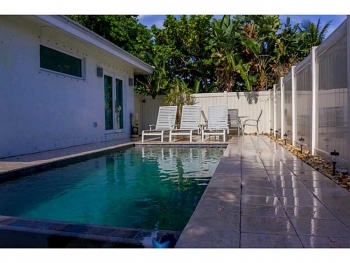 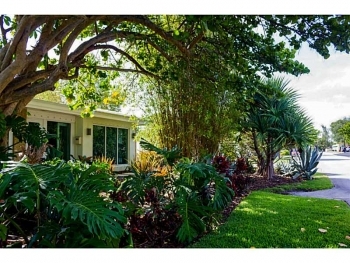 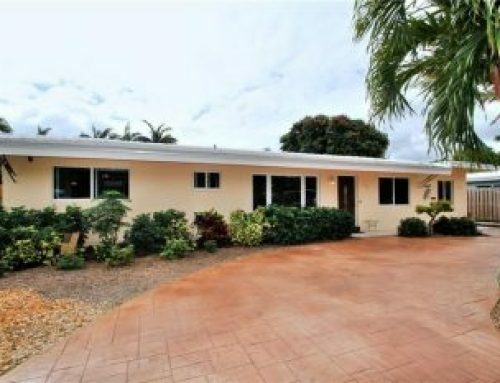 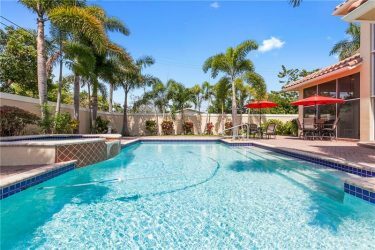 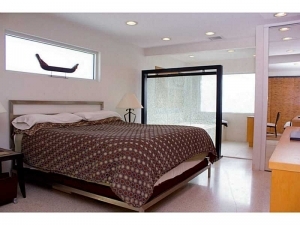 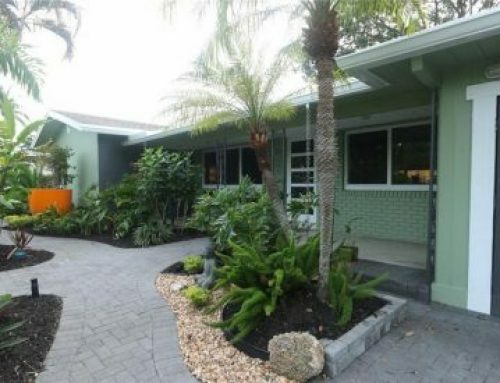 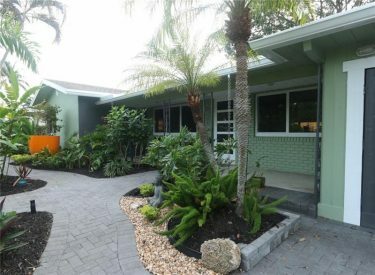 There is not a nicer home for sale in the Wilton Manors real estate market and this one has to be seen to be appreciated. 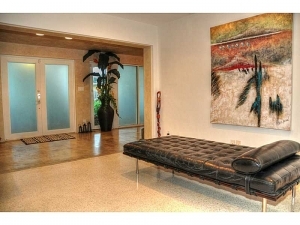 This home has over 2,500 sq. 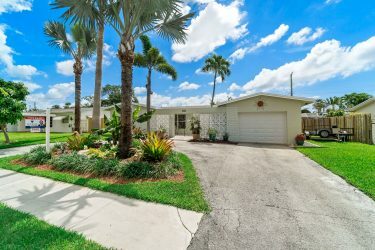 feet and features 3 large bedrooms and 4 full bathrooms. 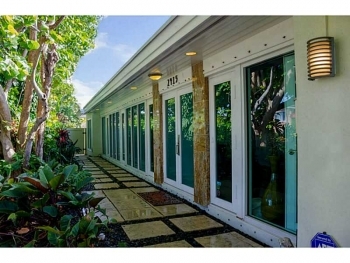 The entrance way has a breathtaking 48 foot sleek foyer walkway with full window views giving it a dramatic feel. 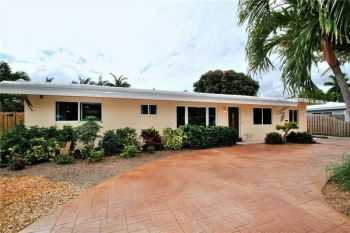 With modern and well done details throughout the home as well only top of the line cabinetry and flooring. 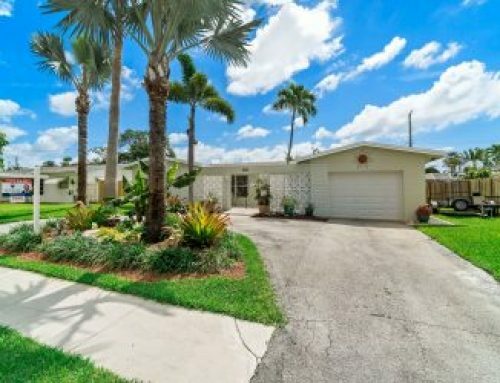 The front and backyards are also a showcase in exquisite taste and done up with astounding landscape. 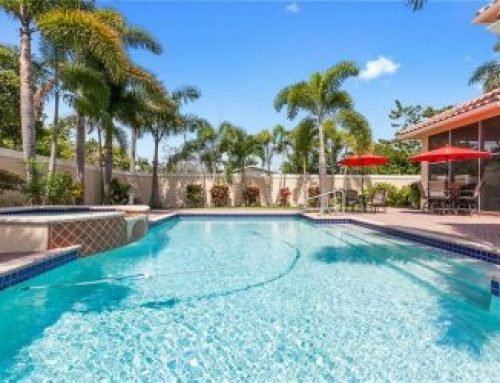 There is a resort like feel as you walk out to the sparkling pool and patio area. 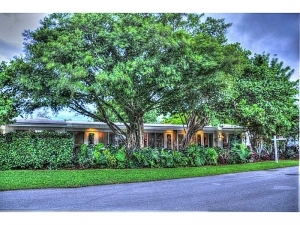 Please call and schedule a viewing as this home needs to be seen as the photos don’t do it justice. 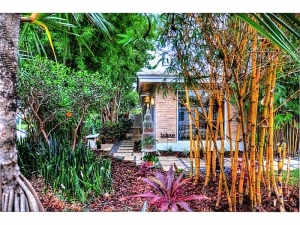 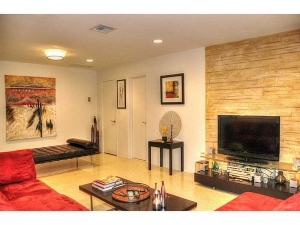 Call Wilton Manors realtor Keith Hasting for a showing today at 305.778.0244, thinking of selling? 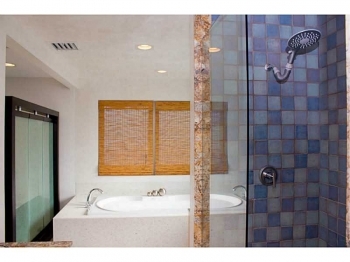 Call or email me at keith@keithhasting.com and schedule a free no obligation appointment today.